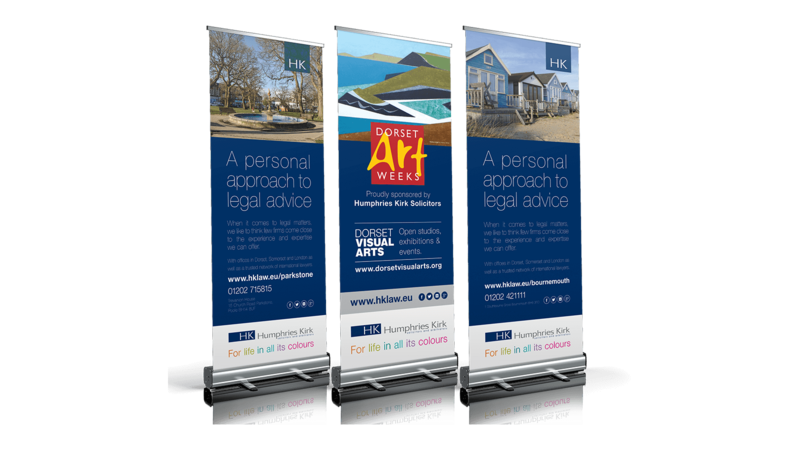 Humphries Kirk is a leading Solicitors in Dorset, Somerset and London. They cover a range of services including personal, residential, family, debt recovery and employment law. They pride themselves on having a modern approach with old-fashioned values. 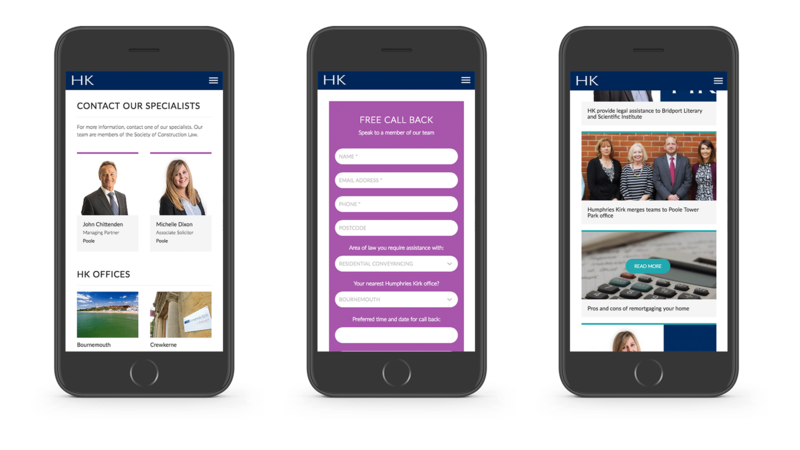 CW Marketing has been working with HK for a number of years and in 2014 we built a new responsive website using WordPress. As a retained client of CW Marketing, we update their site on a weekly basis with news items, events and social media posts. In 2014 we built a new responsive website using WordPress. 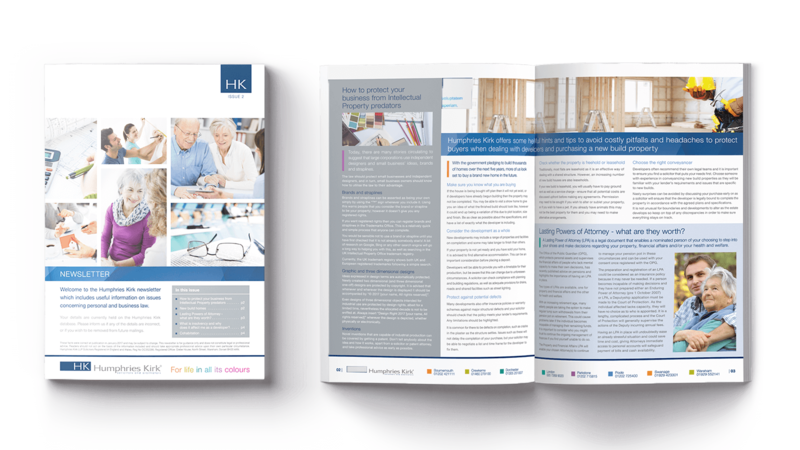 Due to the number of services they offer and complexity of them, navigation around the website was key. We focused on producing a clear site map and mega menu to allow for easy navigation around the site and integrated social media links with clear call to actions. This has resulted in a modern, easy to use and professional looking website. 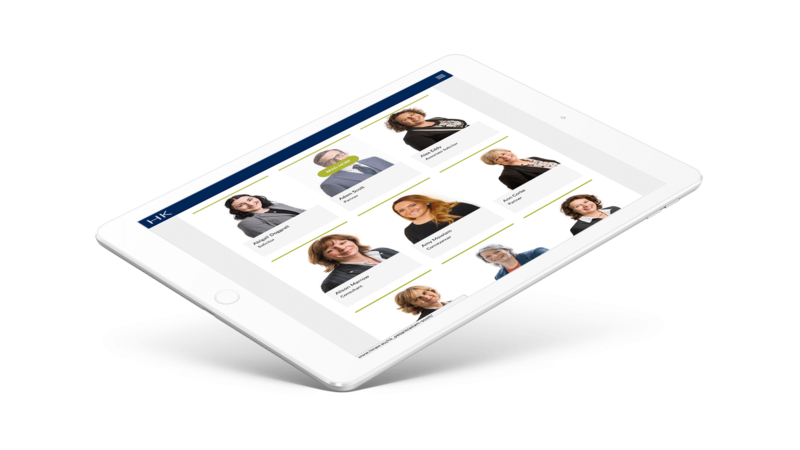 As with most large law firms, the number of solicitors working for them across multiple sites was a challenge to list on one page of the website. We developed a page which allows visitors to filter search results to find the right solicitor to get in touch with. 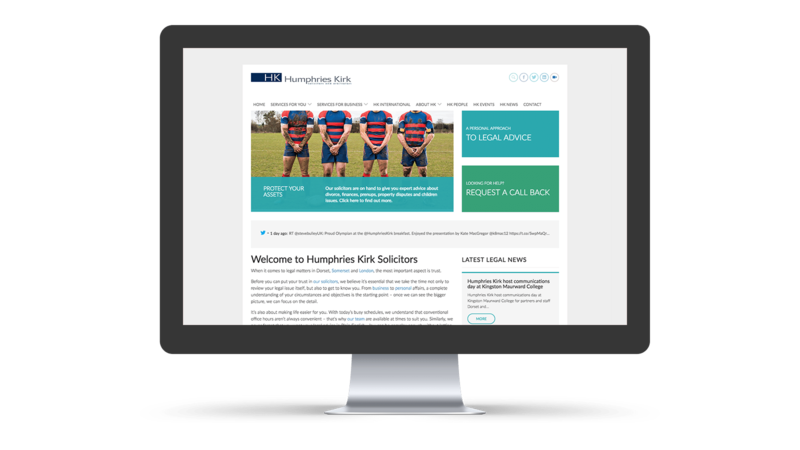 CW Marketing work with HK to ensure search engine optimised content is used on the site and keep the site regularly updated with new posts and events. The SEO work we do for them has resulted in Humphries Kirk positioning as number 1 on Google for many keywords in the local area. 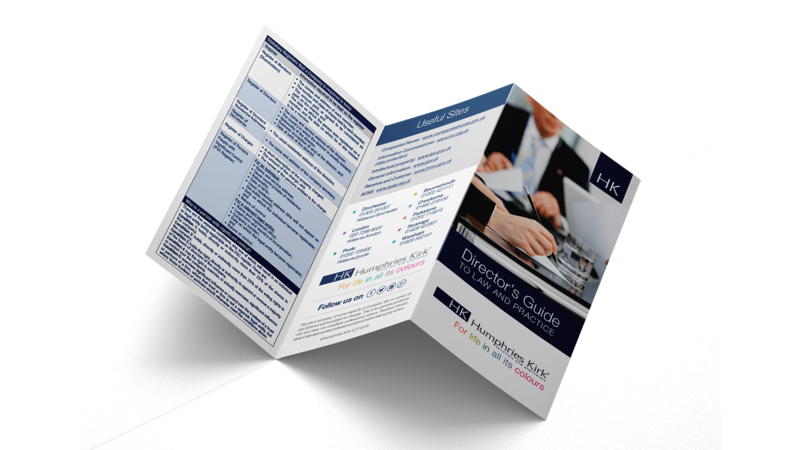 Over the years, we have designed numerous campaigns, outdoor display adverts, brochures, stationery and newsletters. In 2017, we supported in successfully sending multiple mail merges to HK’s database of over 6000 clients.